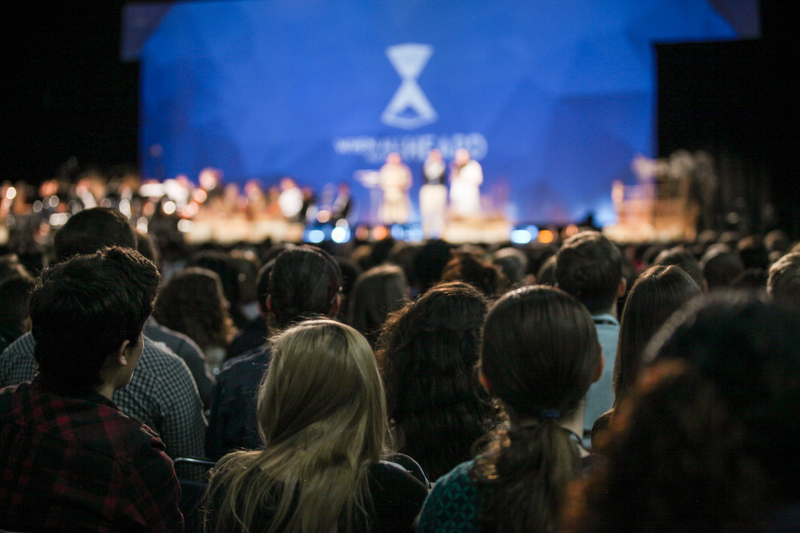 That was the declaration of Seventh-day Adventist evangelist John Bradshaw to thousands of young adults attending the GYC 2016 event here. Bradshaw, speaker/director of It Is Written, Adventism’s first weekly television outreach, noted that when some consider the investigative judgment — a foundational doctrine — they may fear all is lost. However, he contended, during the judgment period and beyond, God and His grace are available to those willing to become Jesus’ friend. A former pop music radio disc jockey who was converted to the Adventist faith, Bradshaw said he understood how the idea of living without a mediator might be a matter of some concern. However, Bradshaw counseled the congregation — and those watching via the 3ABN television network and Internet streaming — not to merely “keep” their faith, but also to share it with others. The GYC 2016 event, the fifteenth such conference, began on December 28 and concluded on January 1, 2017. More information is available online at www.gycweb.org.